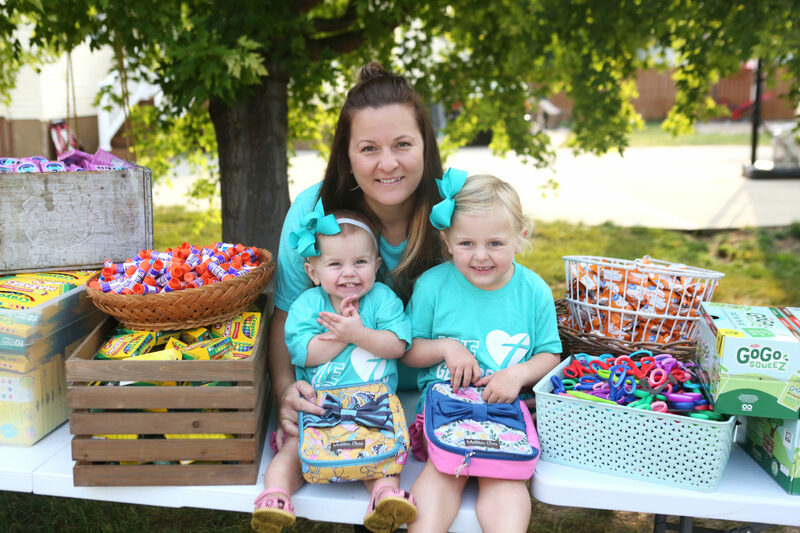 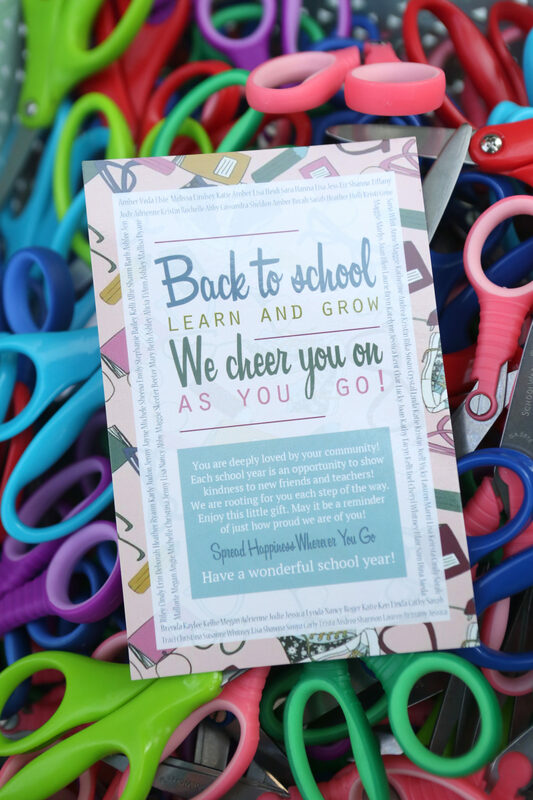 Amber Bergeson and her daughters, Veda and Elsie, are showing that it only takes a small act of kindness to brighten someone else’s day. 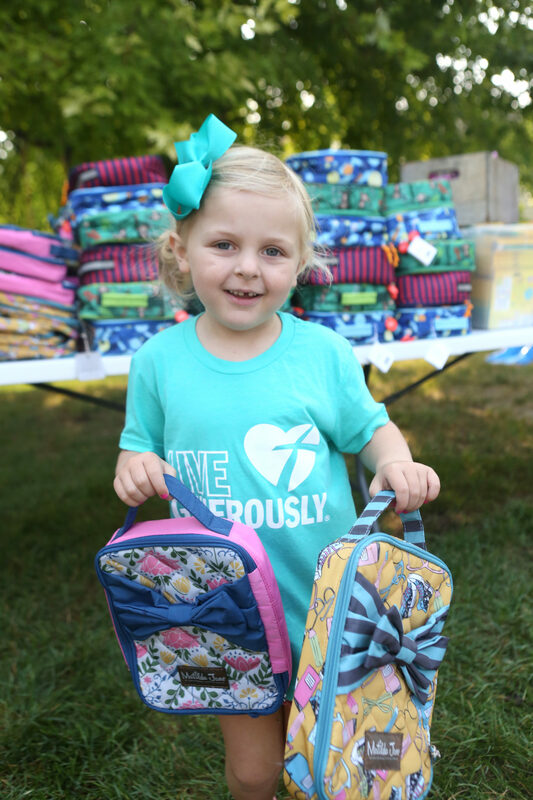 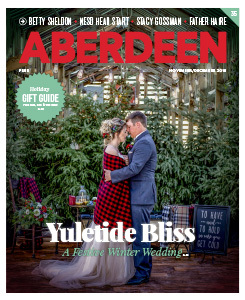 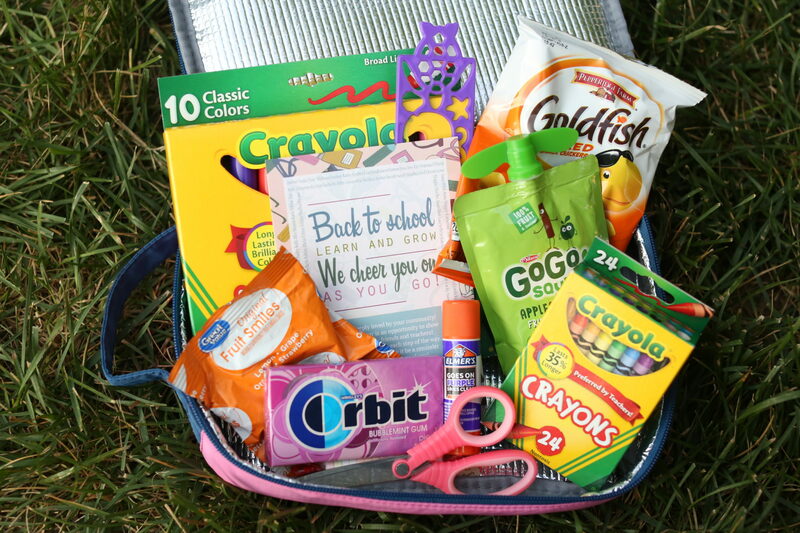 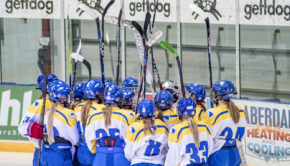 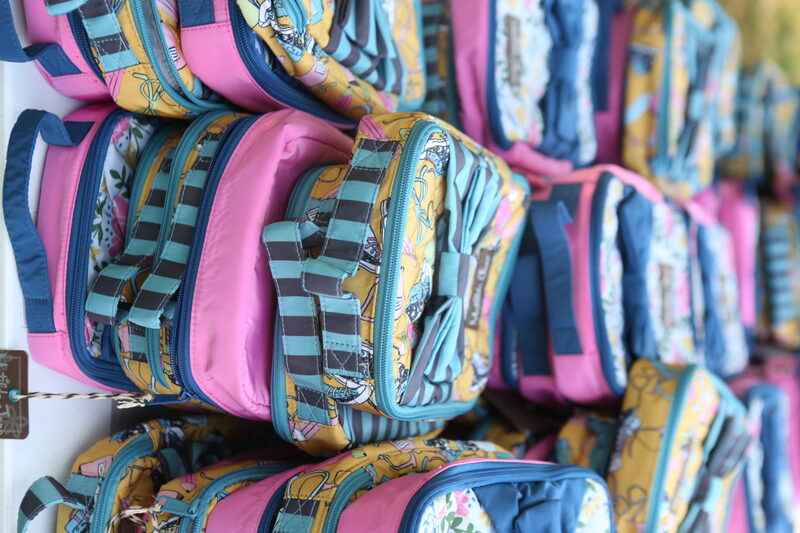 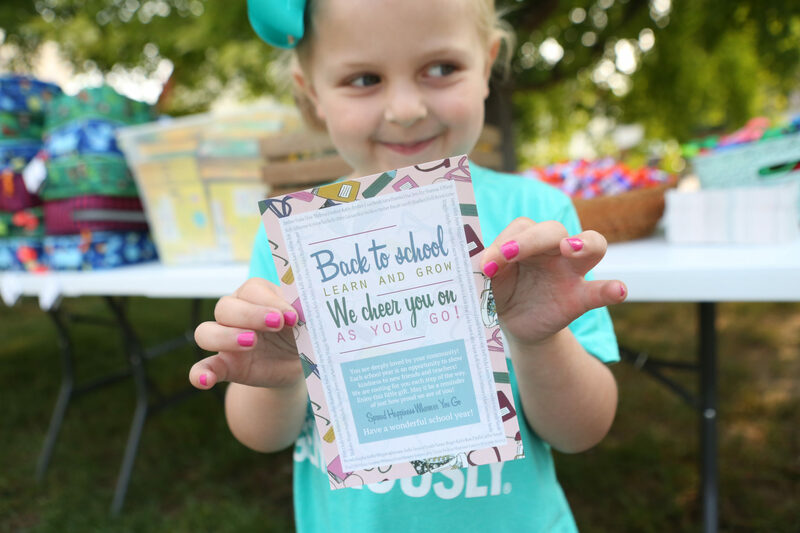 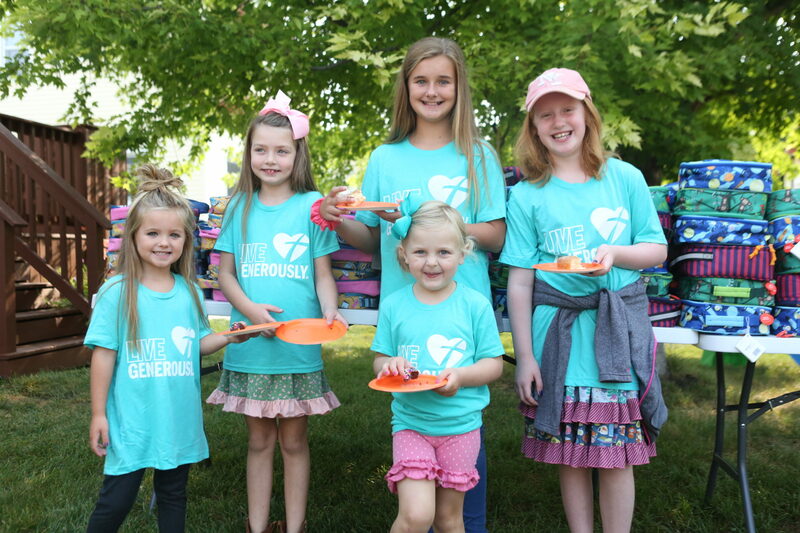 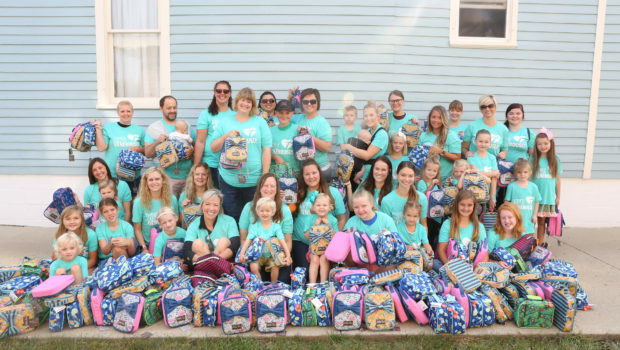 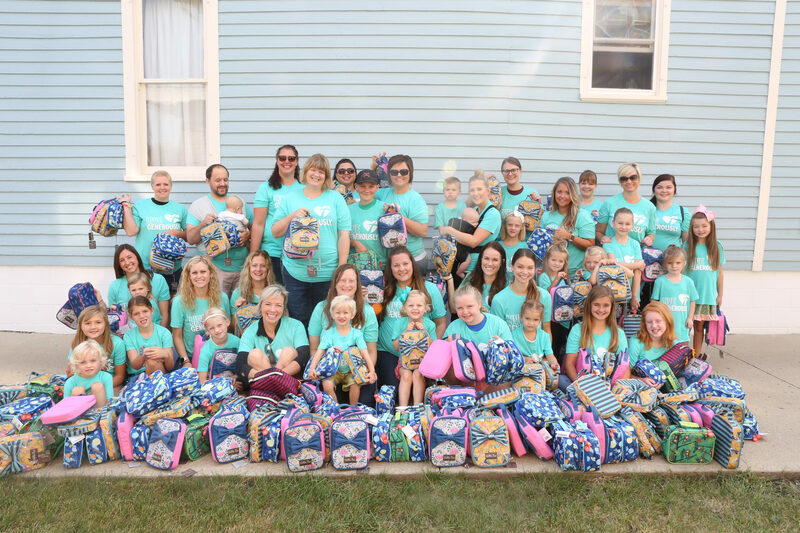 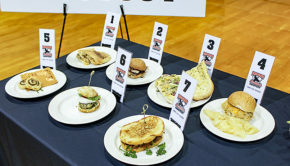 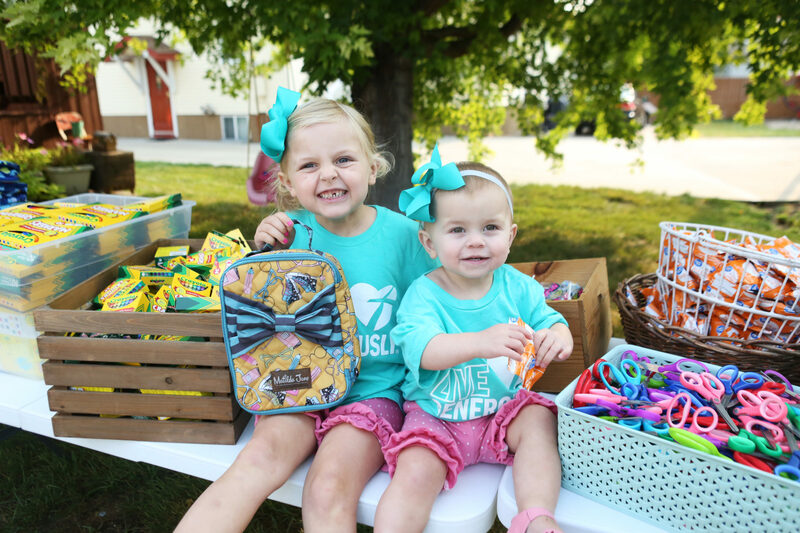 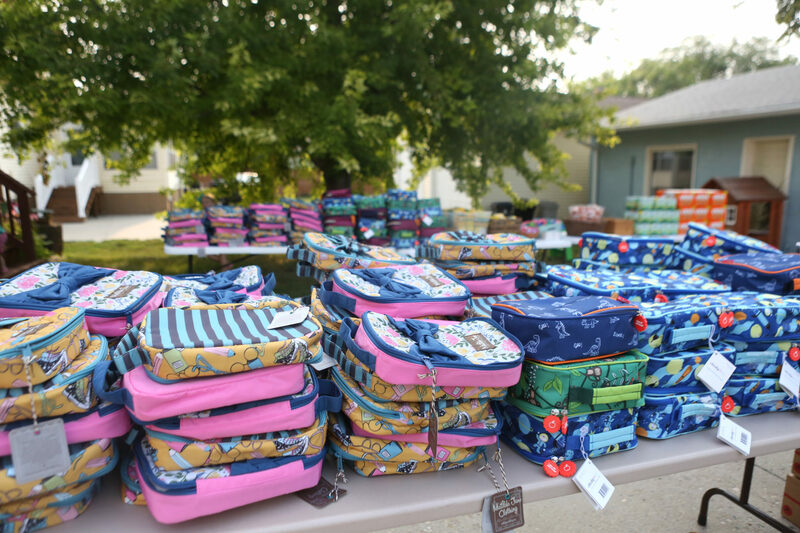 This year the trio hosted their third annual Veda and Elsie’s Lunchbox Drive, a fundraiser that gives lunchboxes filled with snacks and school supplies to young students in Aberdeen. 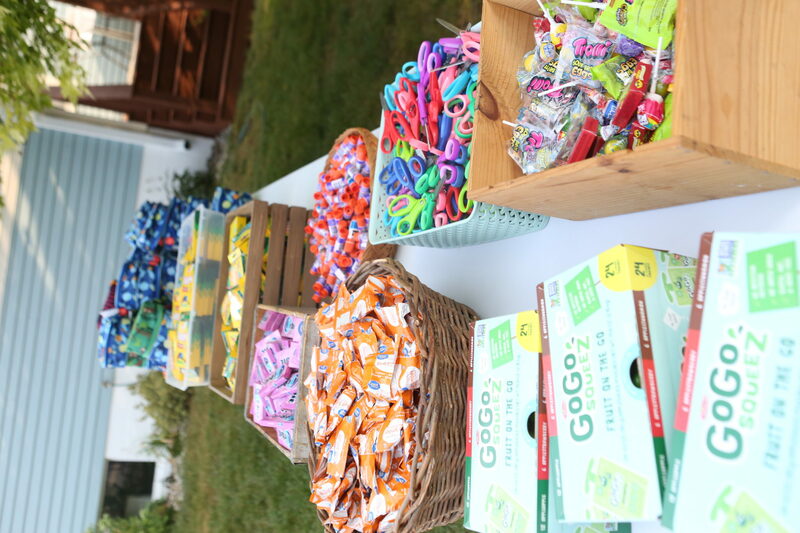 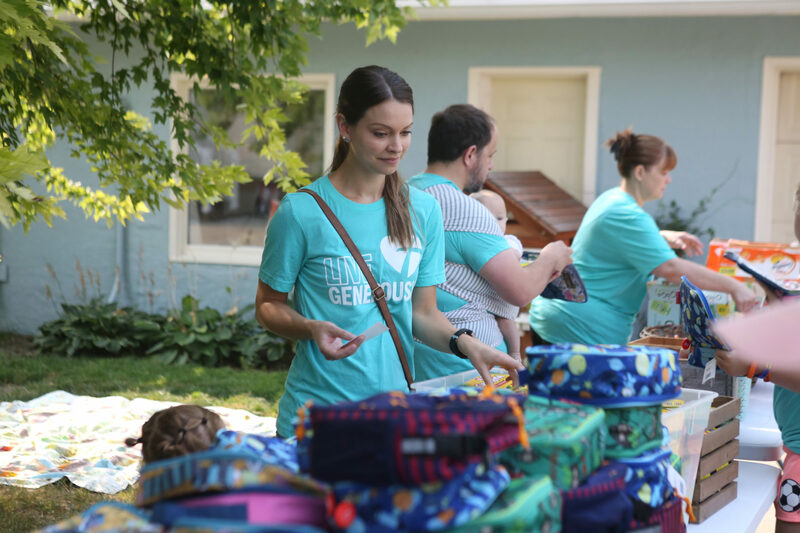 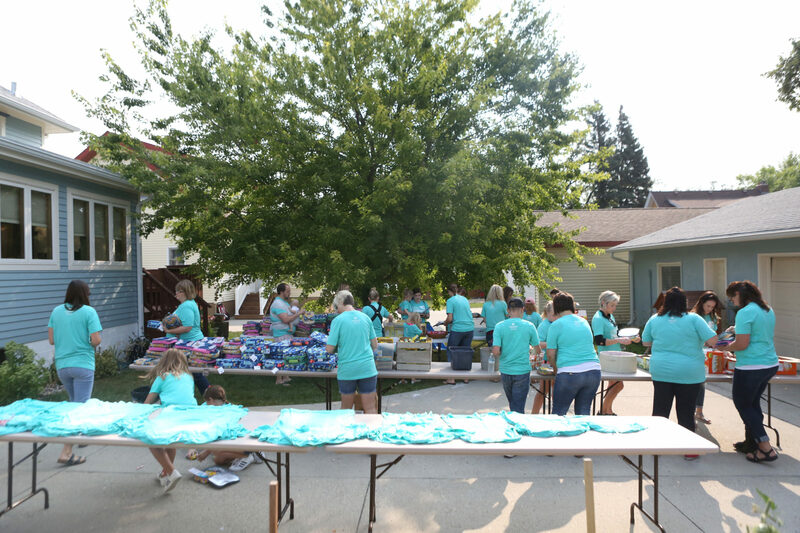 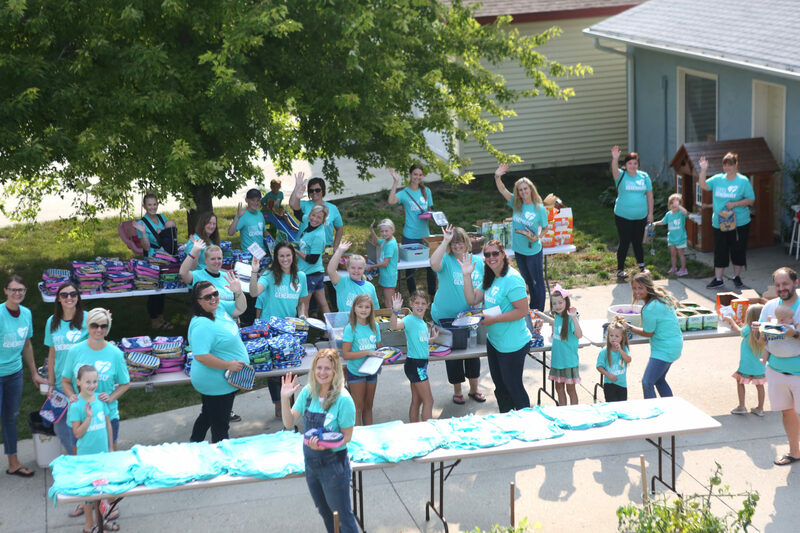 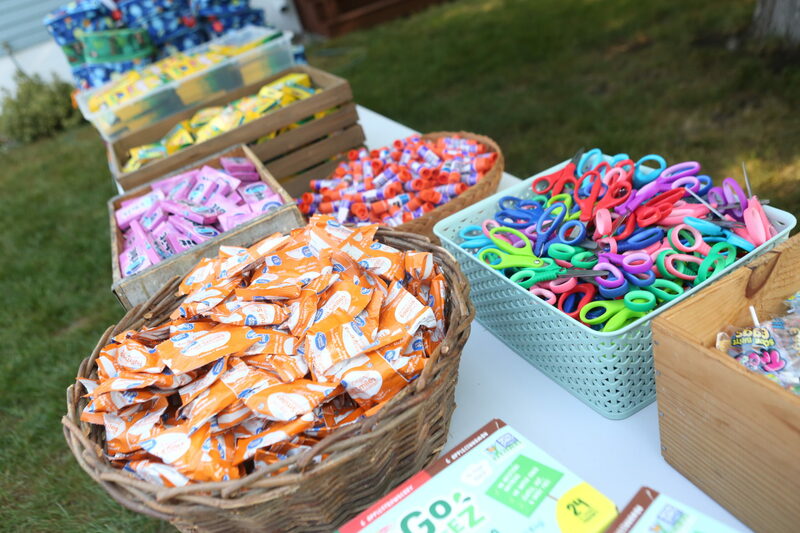 With the help of over 40 volunteers, they were able to assemble 250 boxes with all kinds of goodies- from crayons and scissors to goldfish crackers and fruit snacks- on a single Saturday in August. 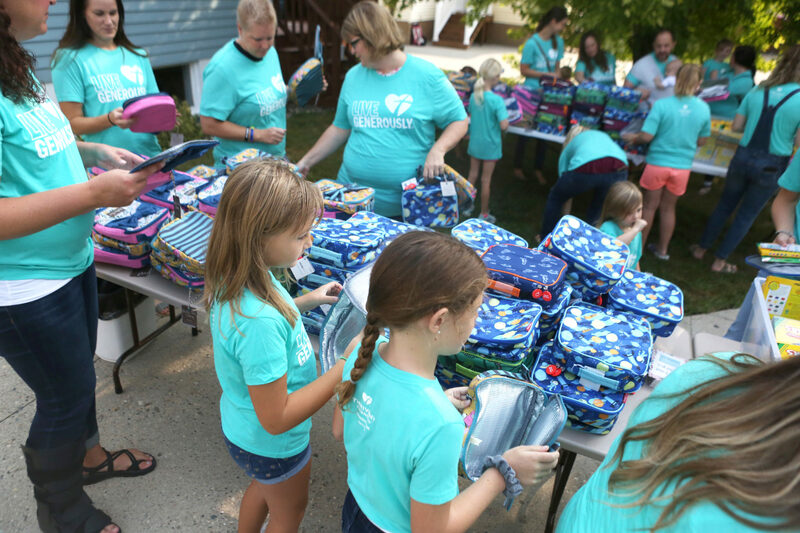 After the boxes were compiled, Amber, Veda, and Elsie then delivered them to all the second graders at both Lincoln and Mike Miller Elementary, the Child Protection Team, the Boys and Girls Club, and counselors at other elementary schools to distribute at their discretion.